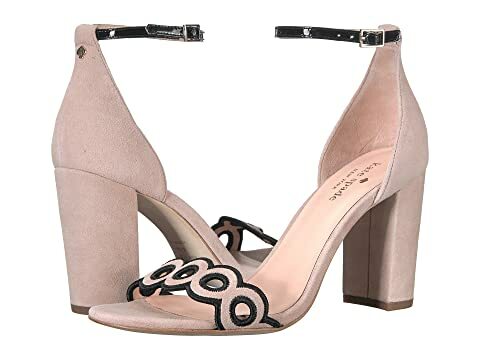 You can't go wrong with these wonderful Orson heels from Kate Spade®. Open-toe silhouette with laser cut accents. We can't currently find any similar items for the Orson by Kate Spade New York. Sorry!